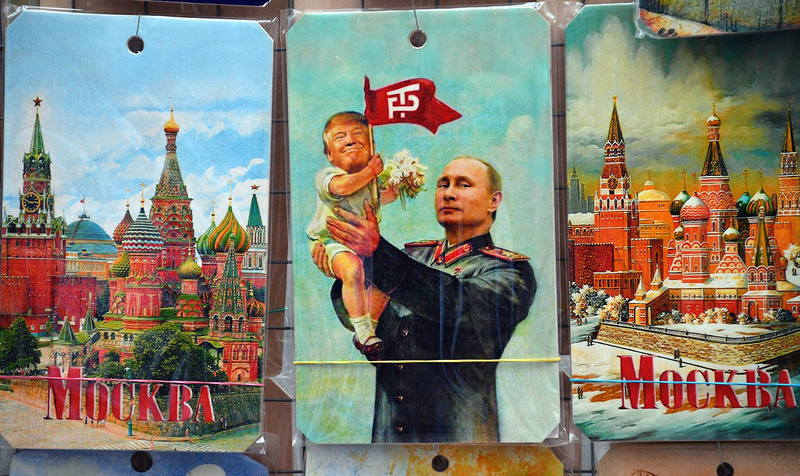 The Peculiar Business of Being Russian-American in Trump’s USA – Sig Nordal, Jr.
On the campaign trail, Donald Trump praised Vladimir Putin’s “leadership,” called him “brilliant,” and said he would “get along” with him. For Russian-Americans like myself, this was when Russia came home. “Holy autocrats” and “Father Tsars” have ruled our motherland for centuries, so we can spot the type even when he comes in the guise of “Make America Great Again.” We agonized when our American friends told us Trump could not win. Our memories of totalitarianism were too fresh to discount gut feeling in favor of opinion polls.